Reusable water bottles offer clear environmental advantages, such as being constructed from BPA-free recycled plastic and preventing additional one-time-use plastic water bottles from being used. 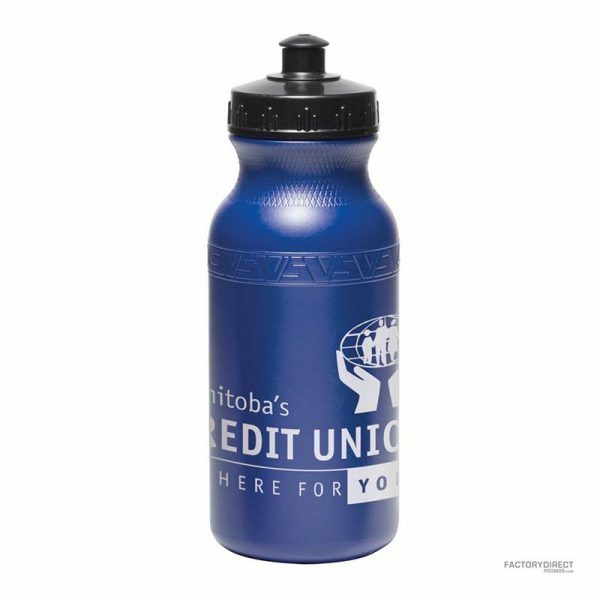 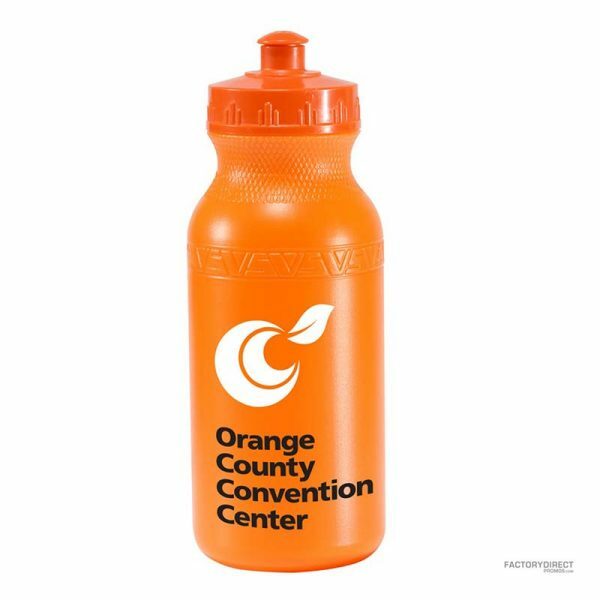 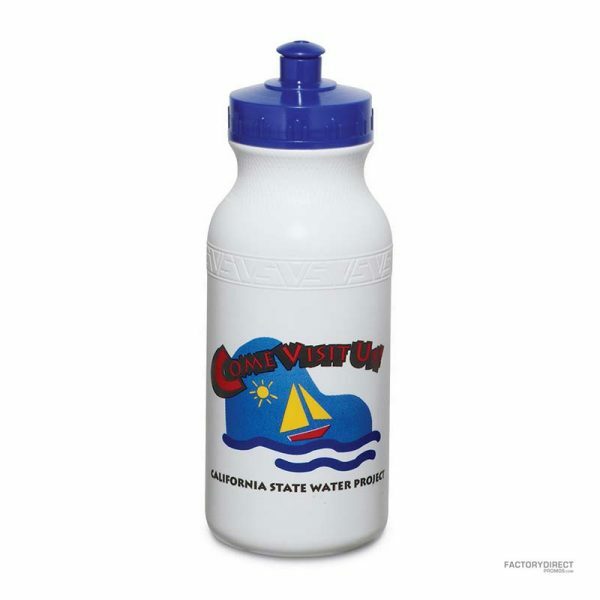 When you hand out custom made reusable water bottles as a promotional tool it also encourages your clients to drink tap water which is much more cost effective and in some cases has tested healthier than expensive bottled water. These factors combined make it clear to your clients that your company cares about the environment and your customers. 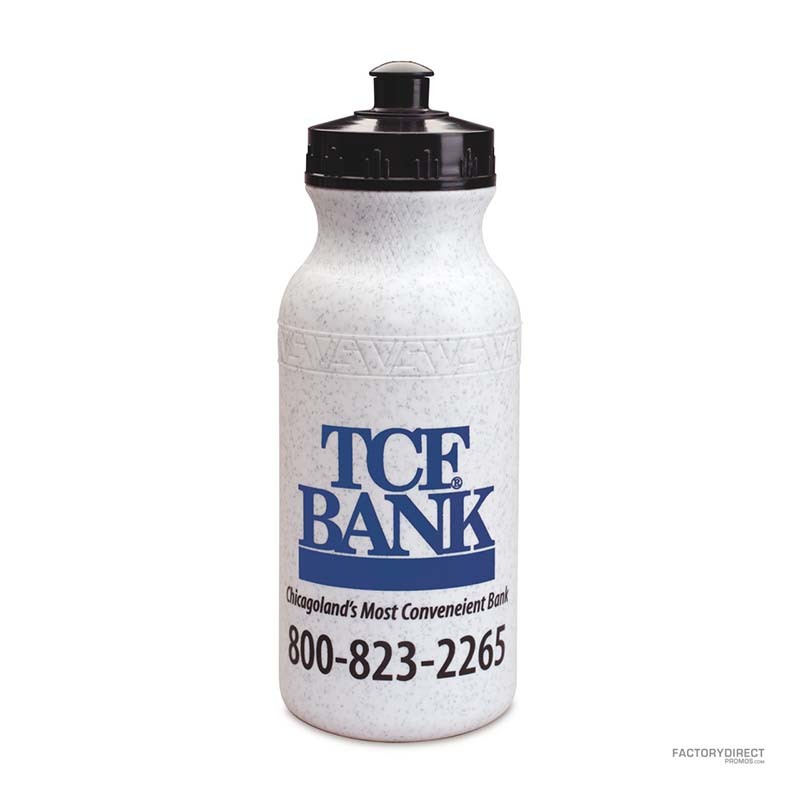 Imprinting our 21 oz. 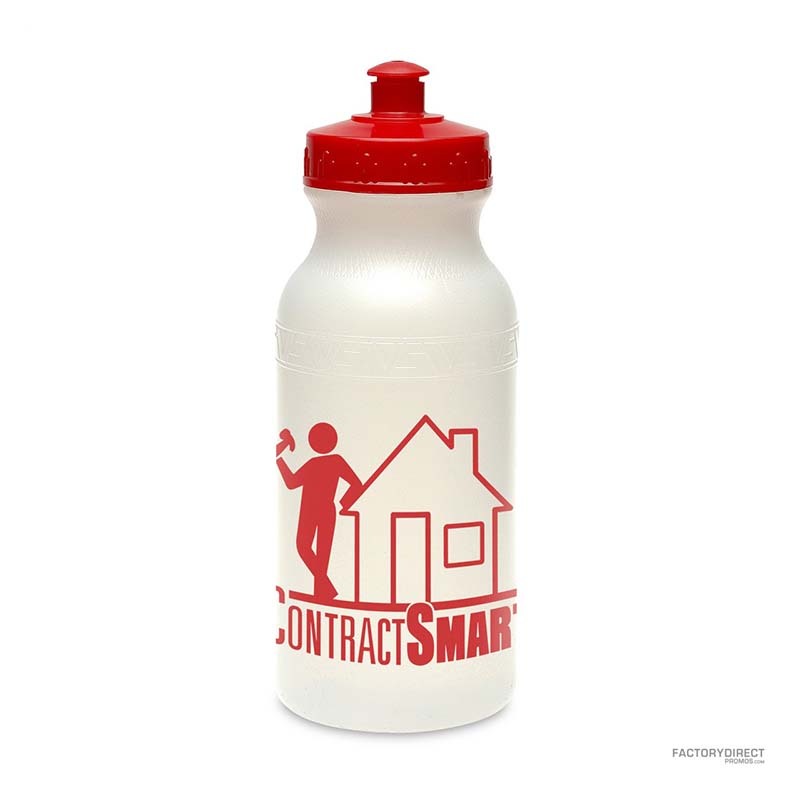 super value bottle with your branding message will remind you clients each time they see it not only about your brand, but also that you are environment- and customer-centric. 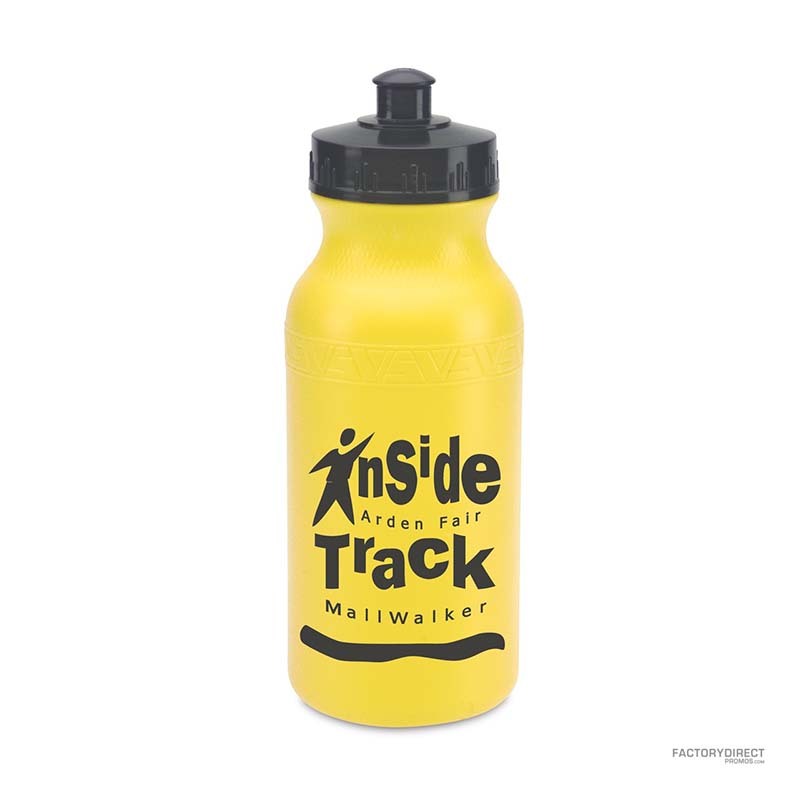 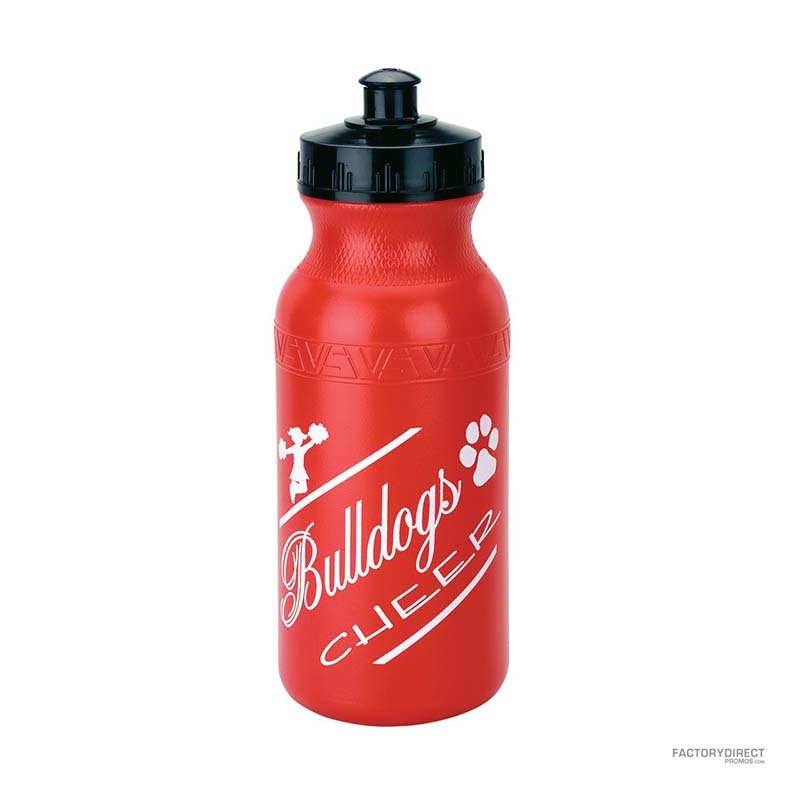 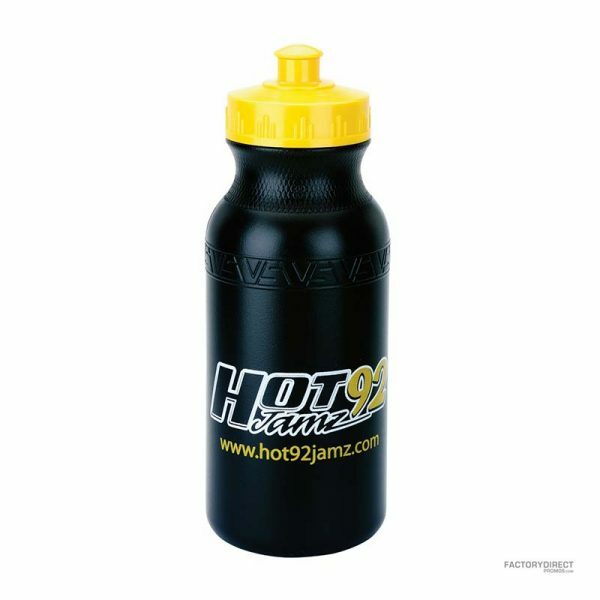 Check out our overseas production for additional customization options and create a reusable water bottle that captures your brand.